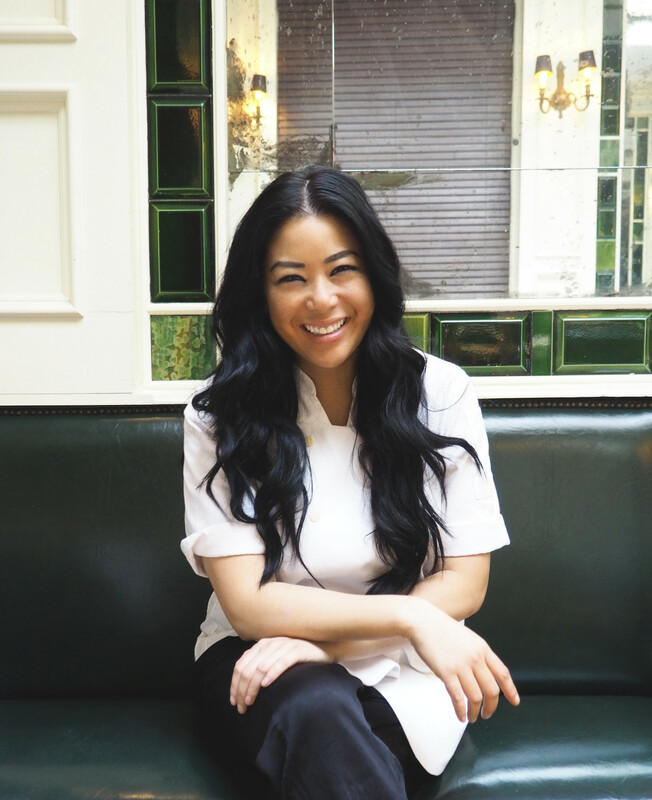 Chef Angie Mar of the Beatrice Inn in NYC’s West Village doesn’t care about trends. And although she owns one of the hottest restaurants in the city, she doesn’t eat out at buzzy new restaurants herself for fear of being inadvertently influenced by the food of other chefs. Instead she is true to her vision of big cuts of glorious beef, magnificently prepared, inspired by dinners made with her Chinese American father. On this episode of Speaking Broadly, Mar talks about the challenges of being a perfectionist in the kitchen but wanting to work on new projects, as well as what she learned about cows from the butchers of France and the UK.